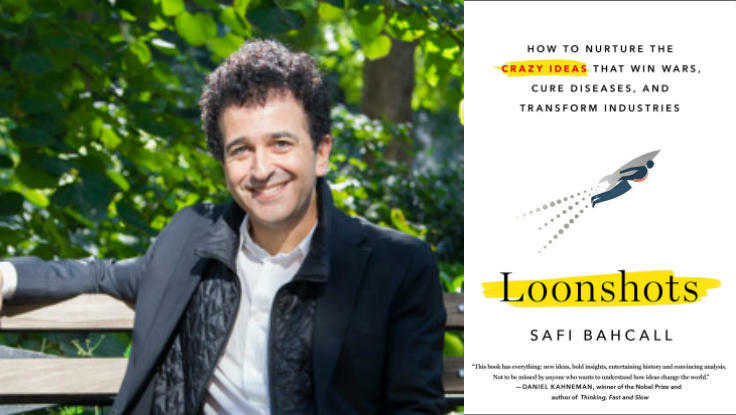 Already named a top 10 book of 2019 by The Washington Post, Business Insider and Inc., Safi Bahcall’s Loonshots is “not to be missed by anyone who wants to understand how ideas change the world.” Bahcall is a physicist and entrepreneur who’s spent his career studying “loonshots”—the wild ideas, widely dismissed as crazy, that end up changing the world. 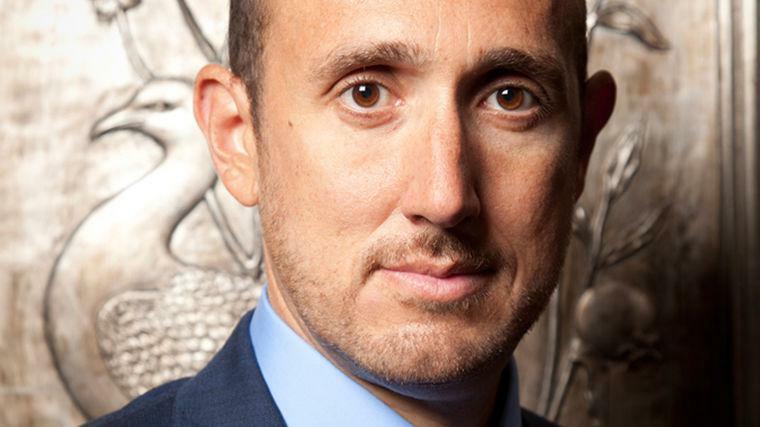 With illustrative examples, spanning every discipline, Bahcall explains how companies can restructure to support innovation, instead of stifle it. 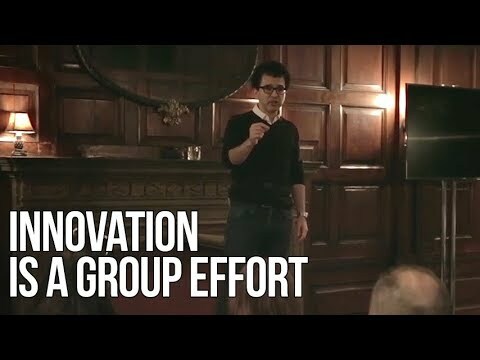 The CEOs of GE, Nokia, and RIM (BlackBerry) all believed they’d made innovation a pillar of their corporate culture, yet all of them ended up rejecting important innovations and costing themselves billions. “Why do good teams, with excellent people and the best intentions, kill great ideas?” Bahcall asks, and answers, in bold, takeaway-focused keynotes. To book Safi Bahcall for your next speaking event, contact The Lavin Agency, his exclusive speakers bureau.